What's up with BooksRun Store? What’s up with BooksRun Store? 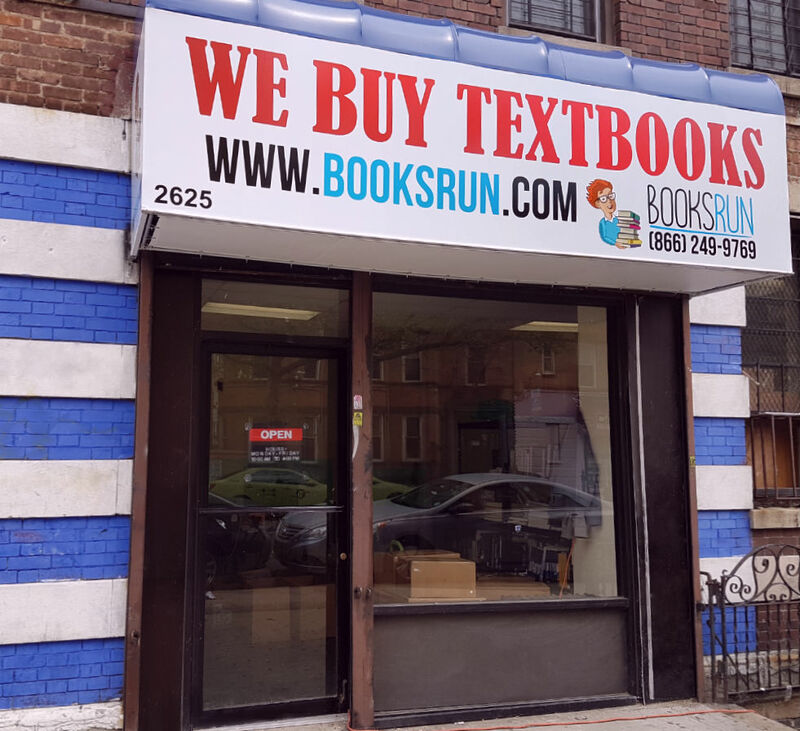 Students and graduates of the New York City, sell your used textbooks in our brand new BooksRun.com store! Bring your books and receive extra % of the quote as a gift for the locals. We also have a wide variety of cheap textbooks that you can buy or rent at the best prices. If you are not a local, don’t worry – check out the selection on the website and keep an eye on our promotions! Also, enjoy our free shipping on orders over $20. Next Post How to Cope with Stress?